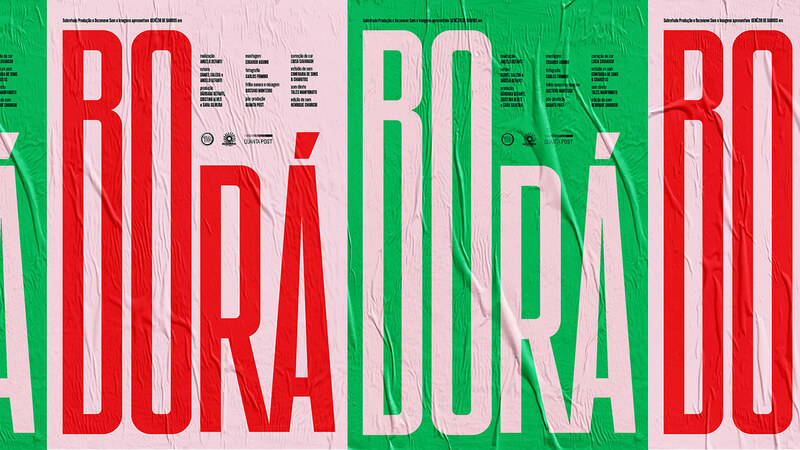 Posters for the short film Borá, directed by Angelo Defanti. 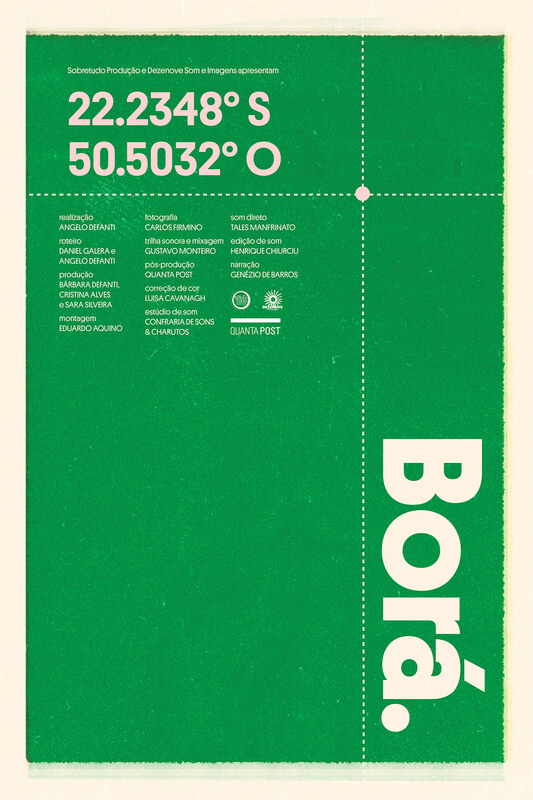 For years Borá reigned supreme as the least populated municipality in Brazil. 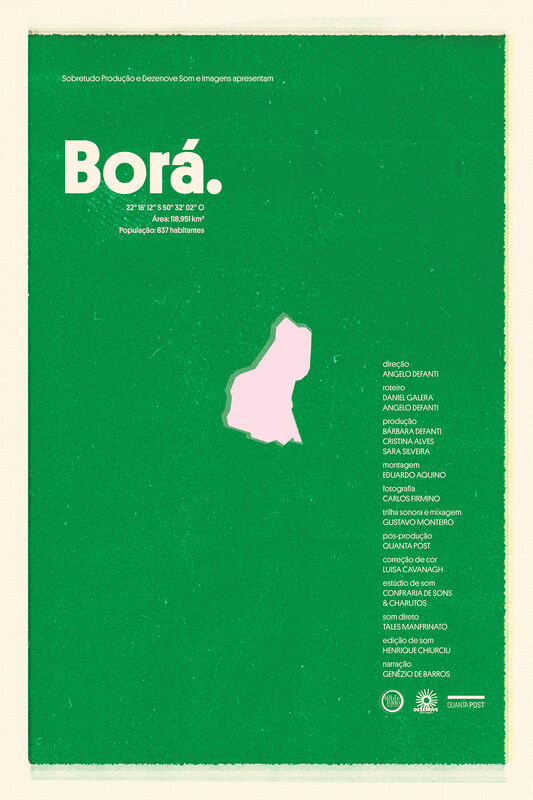 In September of 2012, the mayor of Borá writes a Facebook post addressing rumors of the mysterious disappearance of 12 people, right after the city lost its title. 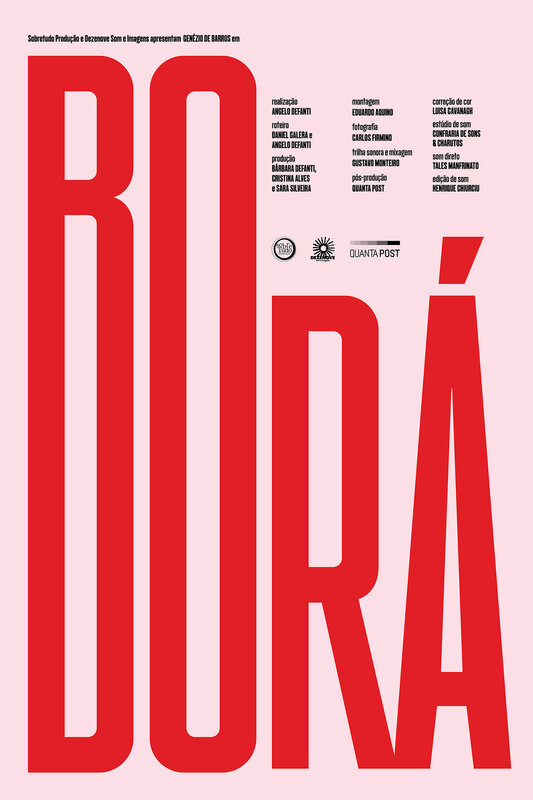 Winner of the 2017 Rio de Janeiro International Film Festival for Best Short.